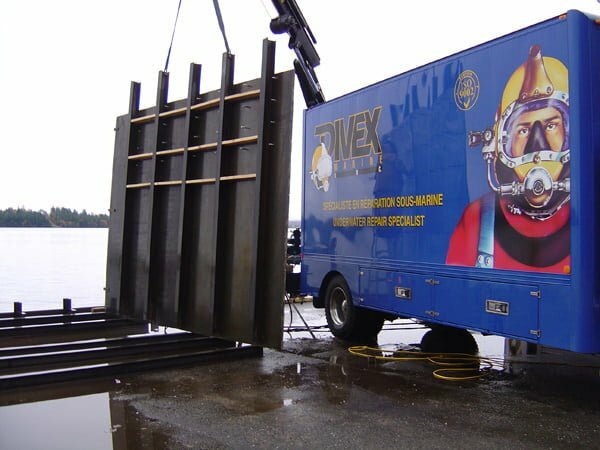 » Underwater Work Underwater Work | Divex Marine Inc. 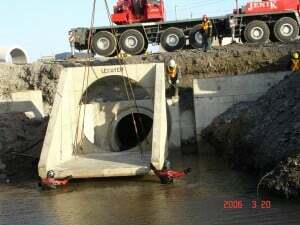 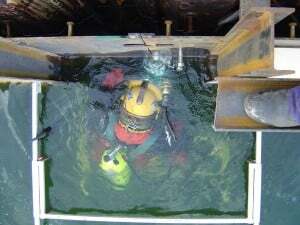 Regardless of the project size or water conditions (ice, high currents, depth, contaminated water), we have the required know-how to take on any type of underwater project. 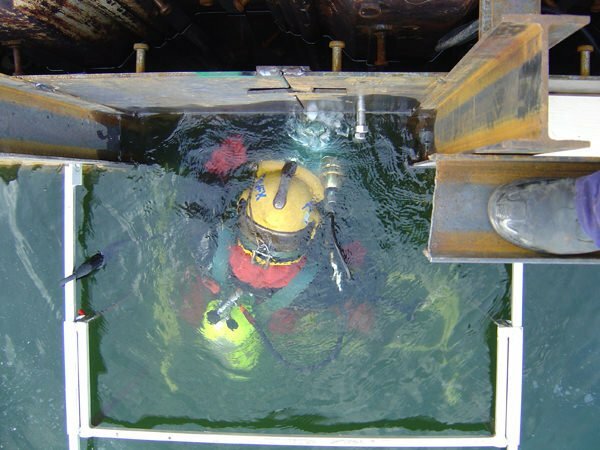 Our divers, engineers, and welders have developed innovative repair methods and advanced technologies that result in important savings for our clients. It is with great pride that we participated in the construction of major work sites. 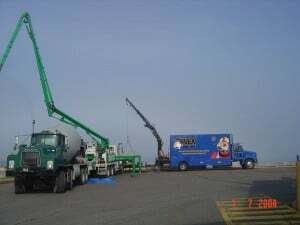 We have the required abilities and qualifications to either assume the entire mandate or work as subcontractors with both general and specialized contractors. 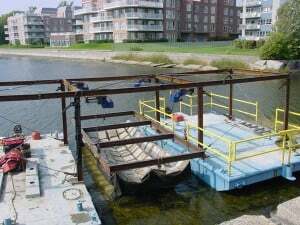 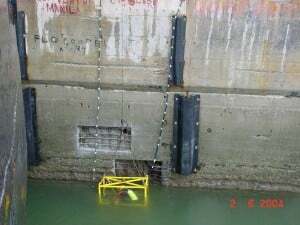 In addition to providing maintenance solutions, Divex Marine also offers a wide range of underwater intervention methods. 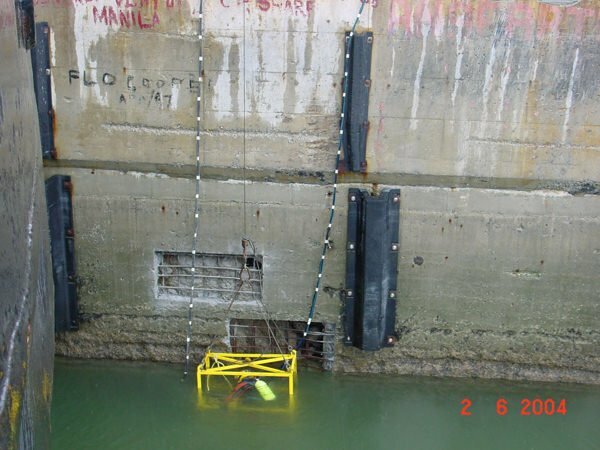 All work is carried out in accordance with regulations, permits, and the most recent safety standards relevant to underwater work.